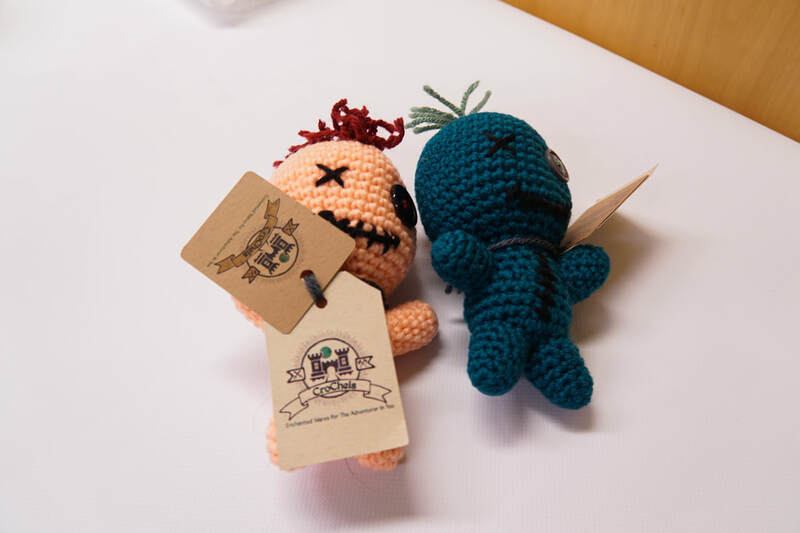 CroChels is providing VooDoo Dolls to the UnDead students who are voted as 2017 UnDead King & Queen during the UnDead Prom. The dolls were handmade exclusively for the UnDead King & Queen. 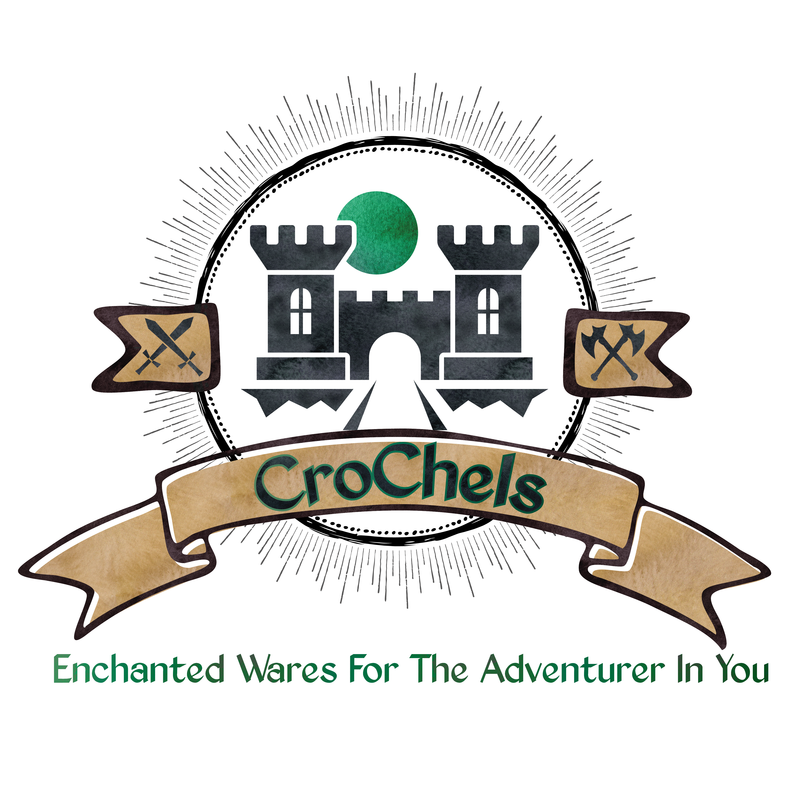 The creator of the dolls, Chelsea, specializes in crocheting mythical creatures, cosplay & LARP amor, gauntlet gloves, wrist guards and various other enchanted and fantasy wares.